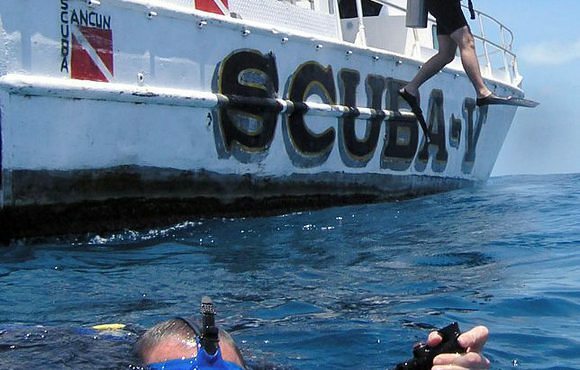 Scuba Cancun is a medium size, family run dive operation based in Cancun that has over 31 years of experience providing divers with fun, safe, and unforgettable experiences scuba diving in Cancun, Cozumel and the Riviera Maya. 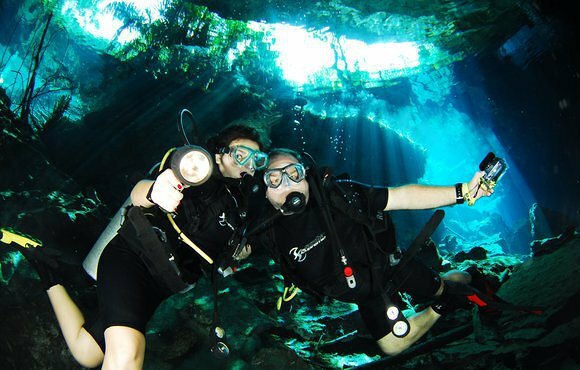 Scuba Cancun is the oldest running dive center in Cancun and the Riviera Maya and prides itself on its excellent service and attention that result in repeat customers year after year. 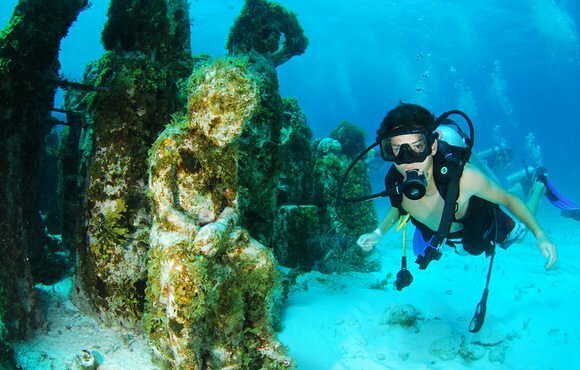 The scuba diving in Cancun is fantastic because of its wide variety. 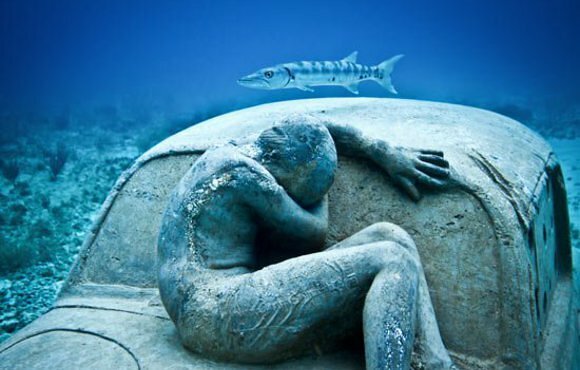 Divers can enjoy many different coral reefs that are full of marine life, various shipwrecks, incredible nightdives and recently have the option of visiting the underwater sculpture museum created by Jason de Caires Taylor. 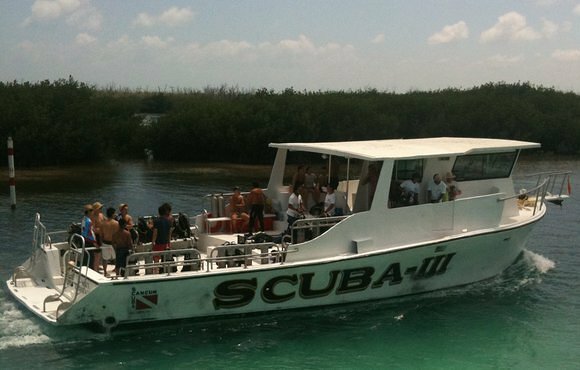 Scuba Cancun offers one tank and two tank dive trips.